Nice to get back to The Nightwatch after having the last show off (Many thanks to Bijon from the Mind Melt for the fill-in), I'm ready to go with reg'lar rock, post-rock, pre-rock.... a bunch of things. 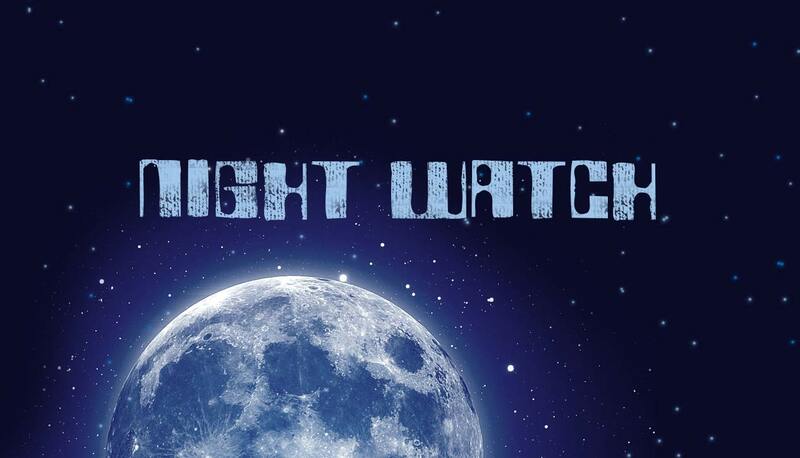 Starting out this Nightwatch with a rarity - an interview. Local surrealist-folk-rock maestros The Fays have a new album out... and, while I did play a few tracks from it last month, I have lead-man James in the Studio for a few words, so it's time to play a few more, and urge people to check them out at the benefit at Zaphod's Apr. 24th!. Now to a 2-song feature. Yes, it's a many-storied LP, may not need another celebration... but I managed to get my hands on the re-issue of Glenn Branca's 1980 LP 'The Ascension' at the latest Record Con - one of those LPs that the current music scene wouldn't be the same without! One good track deserves another from Montreal's new psychedelic emissaries. Now another set of 'general music, heading towards the jazz-rock side of things! And finishing up with some old Kraut and some New (ish) Canadian post-rock, 'fit-for-spacing-out'!